The Snappening - Wedding Photography Podcast - Episode 18: Just starting out in Wedding Photography? We have some advice! Episode 18: Just starting out in Wedding Photography? We have some advice! 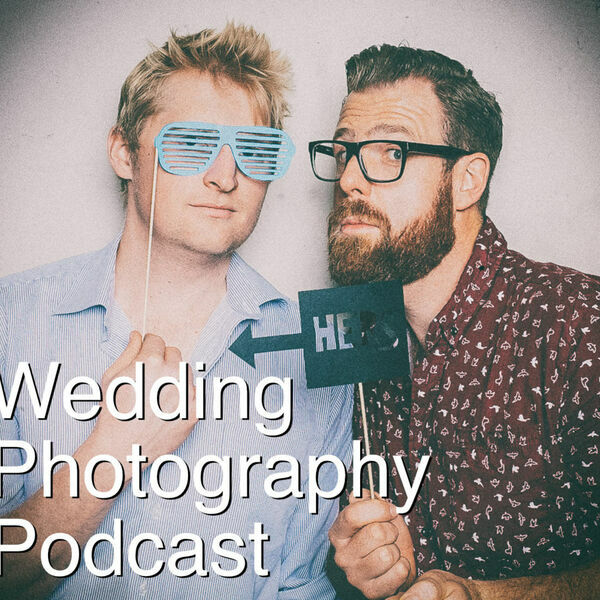 Greg and Thom talk about ways new wedding photographers can get a platform in the market. From gear to SEO to software - we try and cover it all.